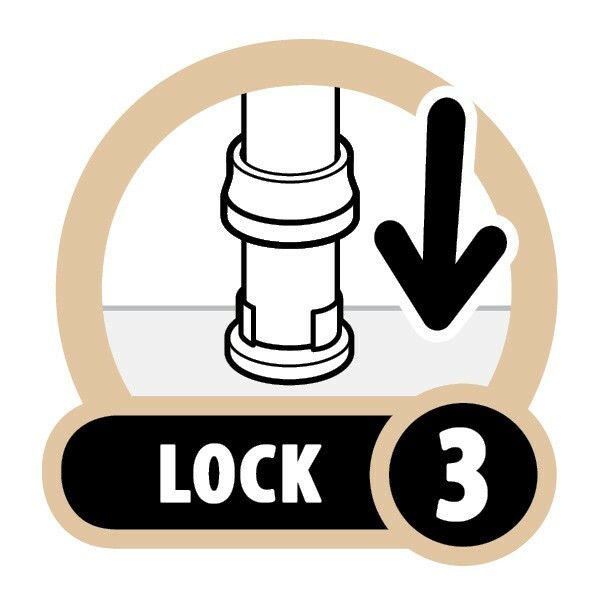 Snap 'n Lock™ Baluster Connectors are bringing smiles to homeowners and installers across the country. Are they strong? You bet they are! 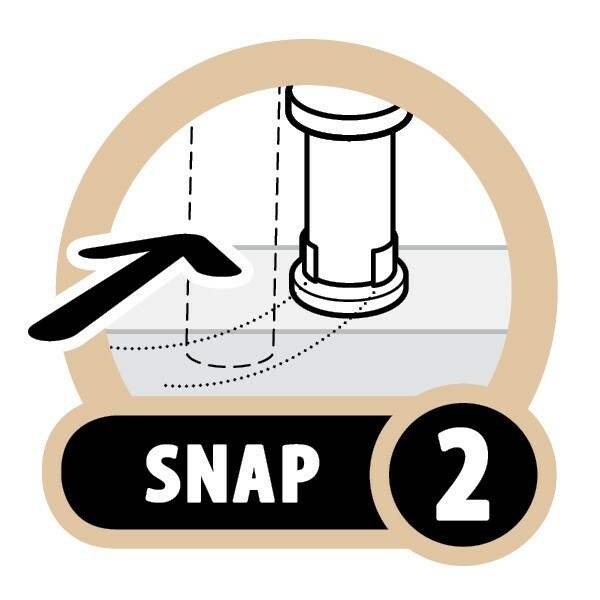 In-fill railing sections using Snap 'n Lock™ Baluster Kits sustained over TEN TIMES the code design load and FOUR TIMES the "in-fill" safety factor! Screw the base into the 2x4. Slide down and lock the collar. 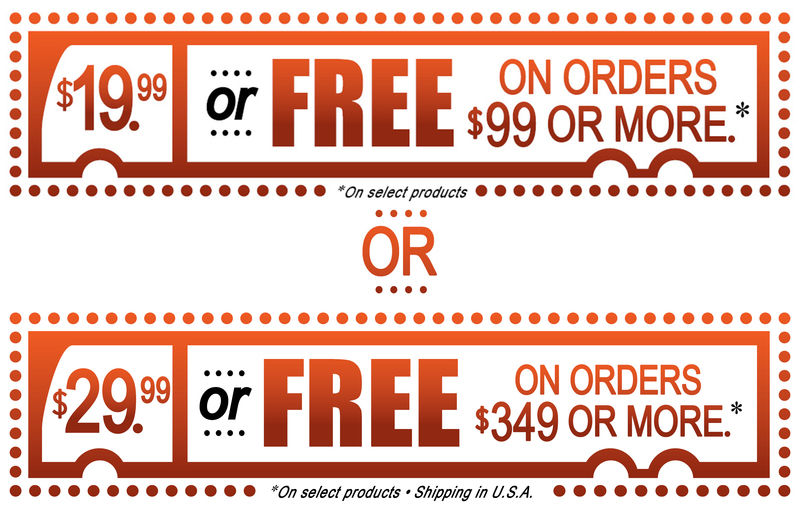 Do not let the simple look of the Snap 'n Lock Balusters fool you. A lot of thought went into conceiving this design in order to make it work so well. The base and the collar are designed to incredibly tight tolerances so they fit together like a glove and constrict around the baluster to hold it tight eliminating any wobble. 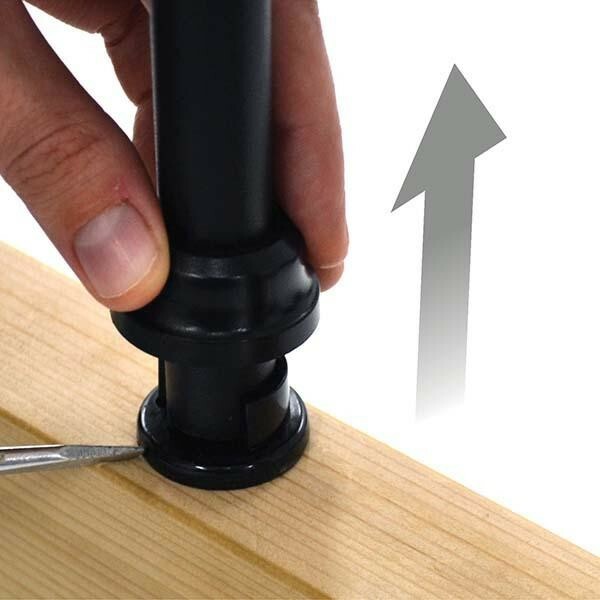 The sidewalls of the base are free to flex and accept the baluster as it is pushed in place. The mating surfaces of the base and the collar are sloped so that as they slide together the fit gets tighter and tighter until they lock together once fully seated. The parts can be released by fitting a slot screwdriver under the color and popping it up. This allows for easy maintenance or the addition of decorative baluster collars anytime after installation. 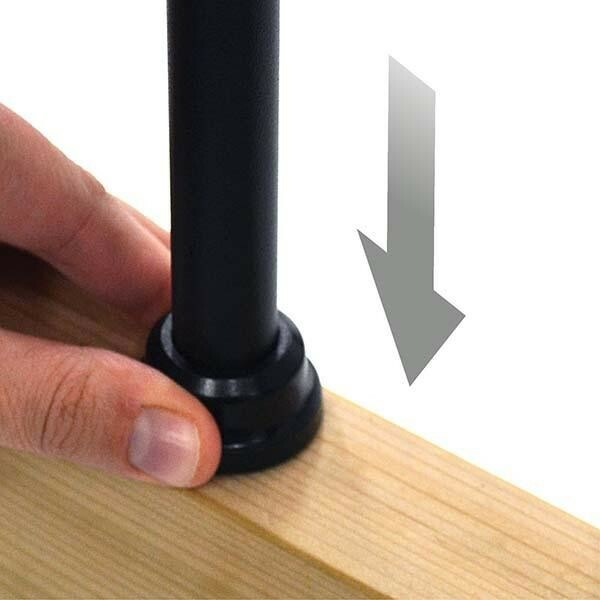 Replace old worn 2x2 wood pickets with Snap Lock Balusters without having to dismantle the entire railing. Sideways installation makes this possible! 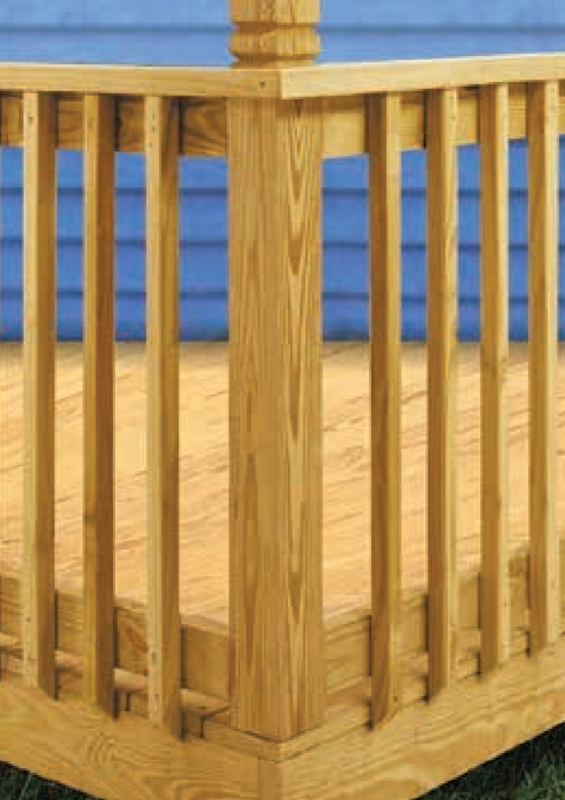 With traditional plug systems, you have to take down the entire railing and rebuild from scratch. 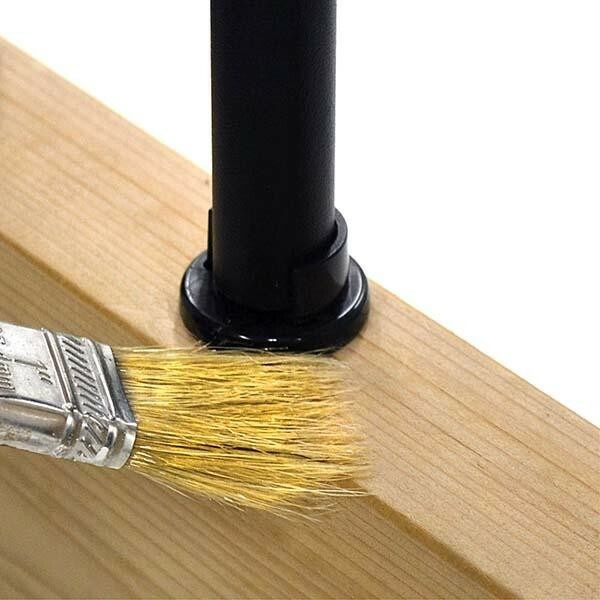 Make sure to measure the gap between your upper and lower 2x4 rails and pick the 25" or 31" and then cut them down to your specific gap less 1/2" for the thickness of the base connectors. Aluminum is so easy to cut and is not subject to oxidization the same way ferrous metals are. This saves you a lot of time and money. But the best thing is that you just gave your old worn out wood railing a brand new life. 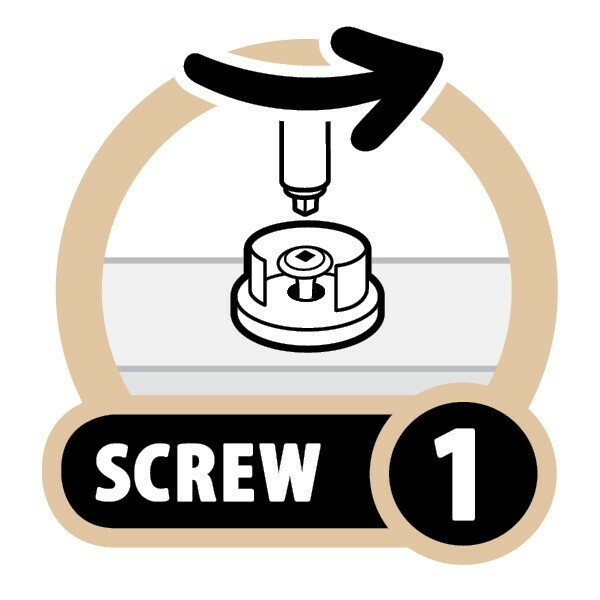 The collar releases using a slot screwdriver. Stain or paint around the base quickly and easily. No need to use tape. Just slide and lock the collar down when you are done. 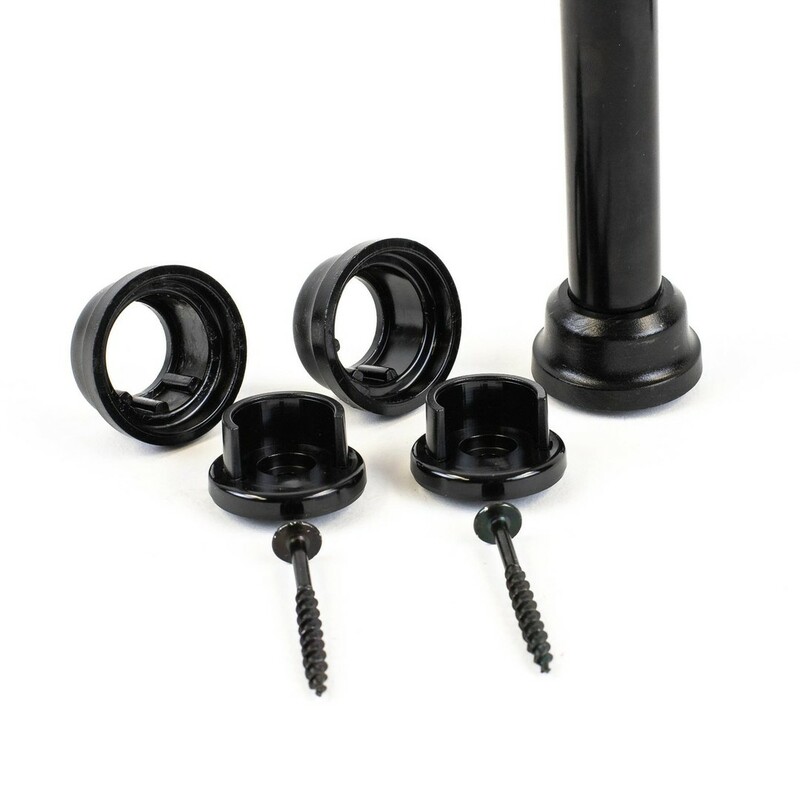 Let's take a closer look at how the stair adapters work with the Snap Lock Balusters connectors. No need to cut balusters at an angle. Just snap the adapter to the underside of the base connector and screw the unified parts to the 2x4 as normal. This helpful visual guide is worth a thousand words and shows just how simple it is. 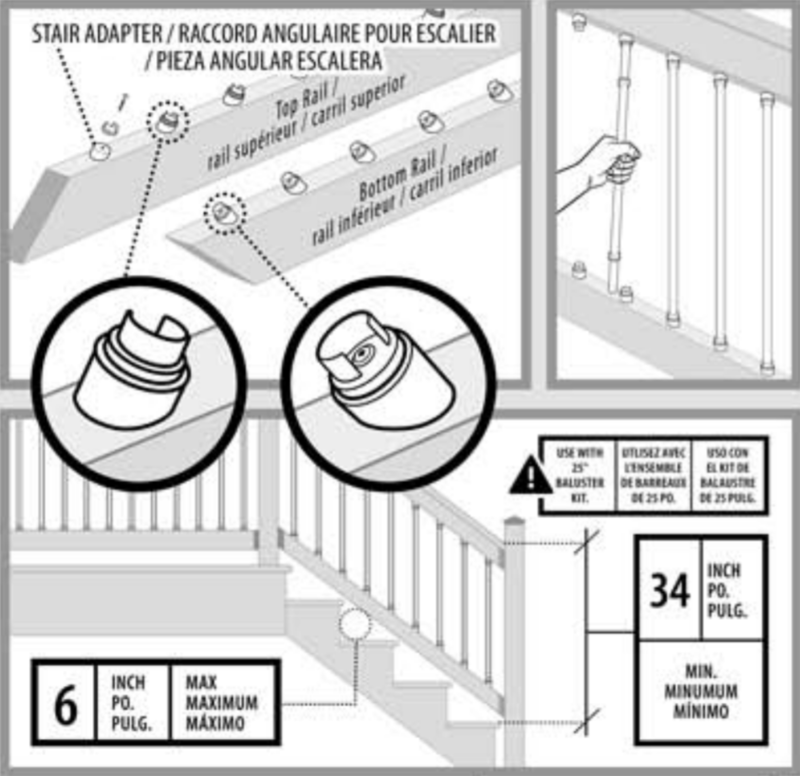 The shorter 25" balusters are recommended for most common stair rail applications as shown in the diagram. The adapters are set at 35 degrees to match the common rise and run for stairs under the residential code. But sometimes you might have a slightly shorter rise and a longer run. This changes the angle slightly and can differ from the 35-degree default. Don't worry. They have enough flex to accommodate stairs from 33 to 38 degrees.